Last week, Reliance had extended its Jio preview offer for Samsung galaxy users. Lot of people are itching to get one with preview offer. This offer gives you unlimited 4g data, unlimited voice and unlimited SMS for 90 days. I am one of the lucky guy to get a new Jio SIM with my Samsung Galaxy A5 2016. 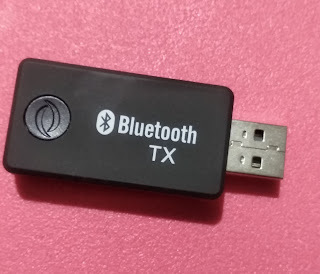 I got it on Saturday evening 7 O’clock and the guy at Reliance digital said it will be activated by Monday afternoon. But I got it activated on Sunday, 2 O’ clock itself. That was very quick. First you need to install the Jio app called MyJio. As soon as you open the app, in the very first screen you will see Get Jio Preview Offer on top of the screen. Click this and proceed with the other steps. 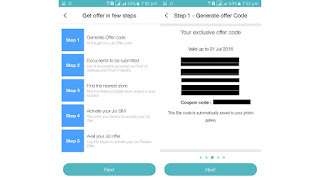 In the first screen after clicking Get Jio Preview Offer, you will see the details for the offer and terms and conditions. 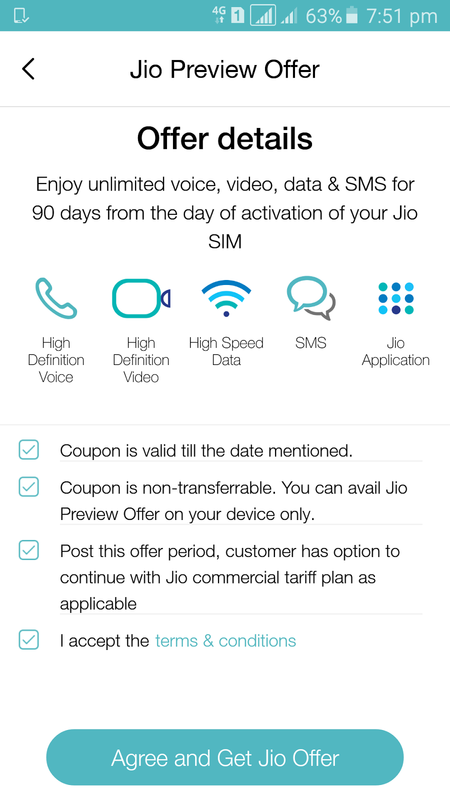 Click "Agree and get Jio Offer". Next, you will have to check the eligibility. This is nothing but a network availability in your area. Select your state and city. Click Next. In this step you have to generate the bar code. Show this bar code to the Reliance Digital sales person. He will take this and issue a new SIM to you. You have to give him a passport size photo and an address proof and you have to sign the CAF - Customer Application Form at some 2-3 places. Also, you need to give your existing mobile number, to which you will get an activation message. That’s all from your end. Wait for the message from Jio on your registered mobile number. Once you get the message, call customer care from your registered mobile number, not from your Jio number. Your Jio number may not be activated yet. Talk to the customer care executive, he will guide you what you need to do. Once activated, wait for some time. 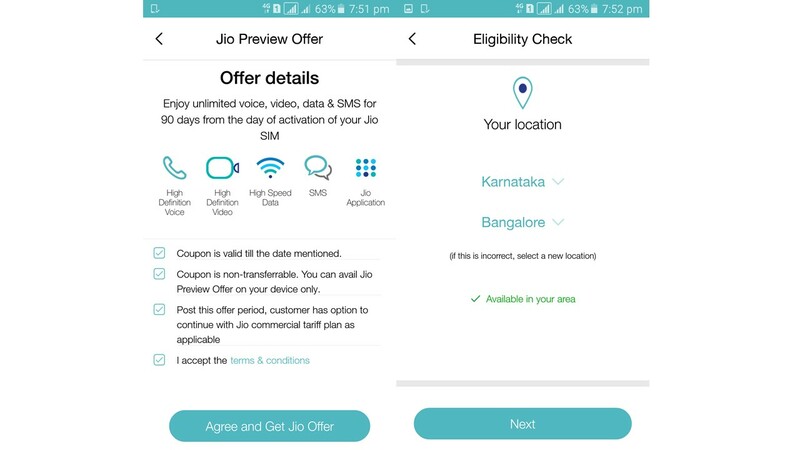 Your Jio SIM will get registered to the Jio 4G network. Once all the activation process is complete you will get 2GB of 4g data, 100 minutes of voice and 100 SMS. This is part of your New Prepaid FRC. Lot of people think that this is what we get from Jio and we won't get the unlimited offer. This is wrong. To get unlimited offer you have one more step to do. 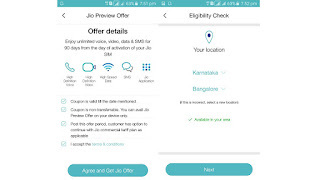 To get unlimited offer, you have to install some application like Jio Play, Jio On Demand, Jio Beats and Jio Money. This is mandatory for Samsung users. Not sure about LYF mobile users. You can do this by clicking on Get Unlimited Offer or manually installing the above said apps. After installing these apps, you will see a Submit button at the bottom of the screen. Click it and refresh the MyJio App. Or just re launch the app. By now you will see a message called "Congratulations, you have activated your unlimited offer". One important warning, You have to use the SIM with same mobile you have activated it with. Otherwise you may lose your unlimited offer. Enjoy the unlimited Digital life for 90 days uninterrupted.